Chrysalis (Book 1) In the annals of dysfunctional families, the Chisholm’s are working their way to the top. Drug abuse, an unwed mother with multiple fathers, and the questionable cash flow for the 'pretty one'. All this from a seemingly normal, two parent middle class family. But were the choices truly made of their free will? Bad choices are a Chisholm family trait, one that confounds the youngest child, Ellie, who's trying to separate herself by making smart decisions. And falling for Oscar Jeffreys, the hottest guy at school, would be number one on the list of Chisholm family disasters. Yet the crazy part is it’s not a one sided attraction. Somehow Ellie has caught Oscar Jeffreys’ eye. Sure she could see the barriers between them. Race, age, popularity. They were at opposite ends of the spectrum. But a demon set to destroy her family? She can't see that. Oscar provides security and acceptance Ellie never imagined she deserved. As the passion of first love grows, Ellie honestly believes she has a chance to beat the odds and live a happy, normal life. Then her world collapses around her. With the help of a guardian angel, Ellie learns of a world that has unknowingly surrounded her for years. And she'll have to find strength buried deep inside to save not only her future, but flush out and stop the demon in her midst. Ellie will have to learn that sometimes the hardest lesson about growing up is accepting that you're worth more. The Beam (Book 2) When I was a child, I used to speak like a child, think like a child, reason like a child; when I became a man, I did away with childish things.-Corinthians 13:11 There comes a time in everyone’s life when they must put aside their childish ways. In the past year, Ellie Chisholm has fallen into the security of her relationship with Oscar Jeffreys, emerging with a stronger sense of herself. But now Ellie's mother has started inserting herself into Ellie’s life, treating her as if she were a child even though Ellie has begun to make very adult decisions for her future. Having finally consummated her relationship with Oscar, Ellie learns the powers inside of her stretch further than vaporizing demons. Maria, the demon bent on revenge, has been reigned in by God but that doesn’t stop her from disrupting and threatening those around Ellie and Oscar. Ellie becomes off balance as Maria switches strategy and attempts to destroy Ellie from the outside. Now the gauntlet has been thrown down. Ellie must help her family achieve positive change and finally break the tie between her mother and Gaap or risk losing everyone she loves. Can Ellie maintain her sanity while walking the last steps as a child? Not Even Death (Book 3) In one tragic moment, Ellie Jeffreys’ perfect life ended and the devastation of losing the only man she believed she could ever love and their beautiful child causes the hopeless resignation that life shall never again be worth living. Bound by a decree from On High, the demons who tormented Ellie for years have had to leave the Jeffreys alone, but they grow restless, sensing Ellie's despair and vulnerability. They lust for her. And they’re extremely resourceful. Dr. Luke Page’s inability to save Ellie’s husband and son has him hoping to recover her crumbling mind and show her love does still exist in the world. Dr. Page feels immense pressure to be her security blanket in the concrete world, but thoroughly healing her presents a challenge that raises questions about his ability as both a physician and a human being. Ellie’s depression now leaves her susceptible to the vengeful demons. In the past, the sheer strength of Oscar's love and devotion fortified a barrier around Ellie, shielding her from the effects of the world's iniquities. Will Luke’s love be enough to rise to the challenge of protecting her? Or will Oscar’s become like a phoenix letting not even mortality stand its way? Unto Us (Book 4) “No one ever said carrying demon spawn would be easy…” Ellie Jeffreys is unsure of when or where she woke up, but one thing is certain—she’s not alone. Having been violently ripped from her life, the return will be anything but smooth. Led back to the house and family she loves, Ellie soon learns an interloper will tie her to the enemy forever. Now unsure if the nightmare of Luke Page will consume her and finally allow Gaap to destroy the family she’s created, she discovers the only way forward is to move on from the past and accept her place in an ancient prophecy. Michel Prince is an author who graduated with a bachelor degree in History and Political Science. 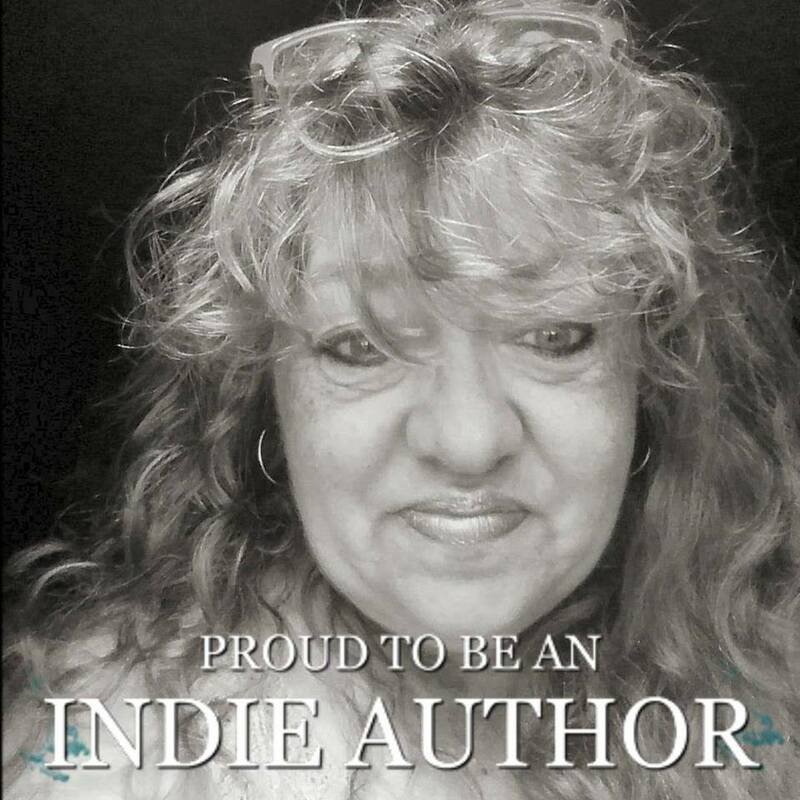 Michel writes new adult and adult paranormal romance as well as contemporary romance. With characters yelling "It's my turn damn it!!!" She tries to explain to them that alas, she can only type a hundred and twenty words a minute and they will have wait their turn. She knows eventually they find their way out of her head and to her fingertips and she looks forward to sharing them with you. When Michel can suppress the voices in her head she can be found at a scouting event or cheering for her son in a variety of sports. She would like to thank her family for always being in her corner and especially her husband for supporting her every dream and never letting her give up. 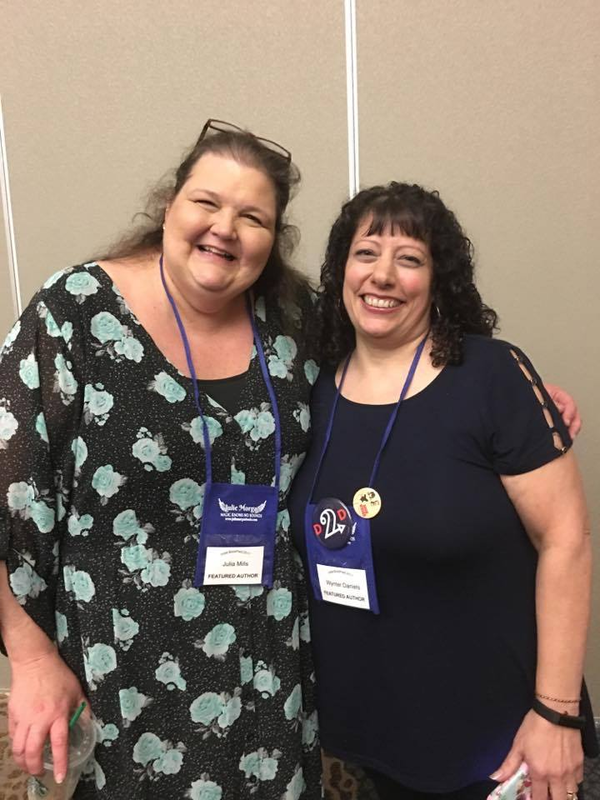 Michel has been awarded Elite Status with Rebel Ink Press in 2013, the service award for her local RWA chapter Midwest Fiction Writers 2013, 2014, won 2015 Sweetest Romance from IREA for Chrysalis and is a PAN member of RWA. She lives in the Twin Cities with her husband, son, and new puppy.